1.) Coupon Craze – Why are you here? 2.) Coupon Collection – Where do you find them all? 3.) Coupon Organization – How do I sort through this pile? 4.) Coupon Lingo – What are you talking about? 9.) Expired Coupons – What now?!? Head over to Winn-Dixie and pick up Kool-Aid Canisters for just $0.50 after sale and coupon! 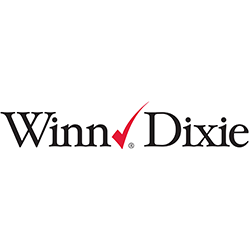 Another store has filed to alter their coupon policy…this time: Winn-Dixie. They will only allow 5 of the same coupons per transaction. You will not be able to use coupons along with a rain-check on any items currently out of stock. © 2019 The "Coupon Hubby" - Coupon savings for beginners and advanced shoppers.